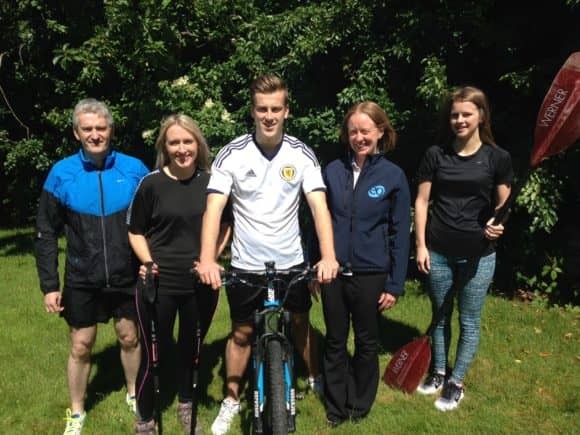 A team of four Angus accountancy staff are gearing up to compete in a gruelling challenge in the Highlands of Scotland next month. 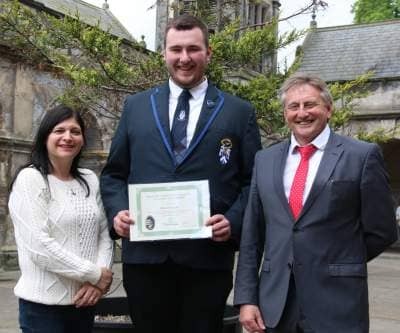 A St Andrews family, whose business has been operating in the town since 1908, is giving back to its local school in the form of an annual memorial Scholarship. 10 out of 10 for Global Qualification! 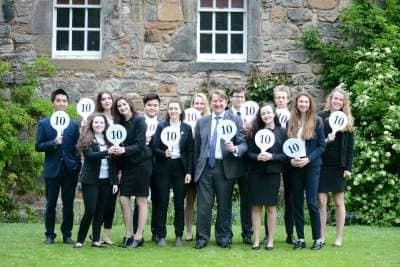 Students and staff at St Leonards School in St Andrews are celebrating a landmark anniversary.